Now that the fitness industry is properly ankle-deep in the performance foam arms race, you’ll find it’s near impossible to decide on a pair of running shoes. Yet the sport has always been about endurance, and if there’s one thing that could make or break your goals, it’s the shoes. Like everything else, long-distance running shoes haven’t been spared from the influence of technology. They’re now lighter, and are significantly more responsive than say, even a mere two years ago. Synthetic mesh uppers are gradually being phased out by fitted, sock-like materials instead, while foam bases are enhanced by gel and even specially-formulated beads that promise an unrivalled bounce back. Whether you’re training to conquer your local park or aiming for a full marathon, these long-distance running shoes will serve you well. 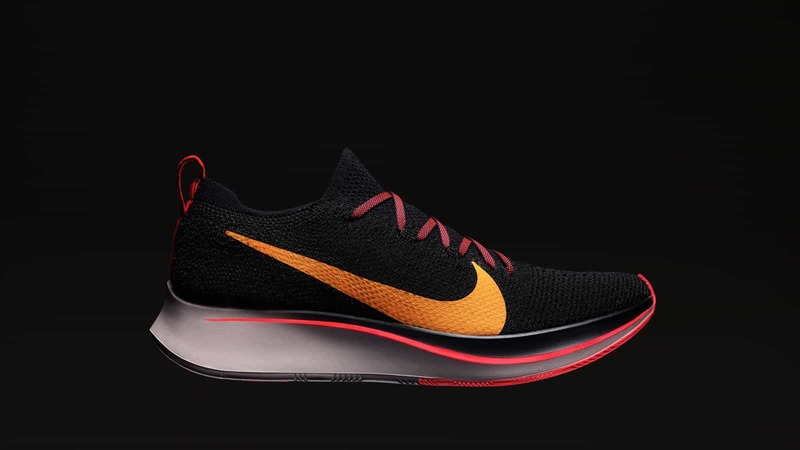 Competitive runners looking to smash personal or professional records this year should look no further than Nike’s Zoom Fly Flyknit. Now the second in the series, the shoes are still made with uptempo training and longer races in mind, except with a few tweaks for enhanced performances. This time, the plush responsive ride of Nike’s React foam is complemented by a full-length carbon fibre plate found in the legendary Zoom Vaporfly 4% — the shoes which outfitted more than half of all major marathon podium finishers last year. The engineered mesh upper also now makes way for a snug and featherweight Flyknit one, adding a whole new level of breathability and comfort to the holy grail of 2019’s running shoes. 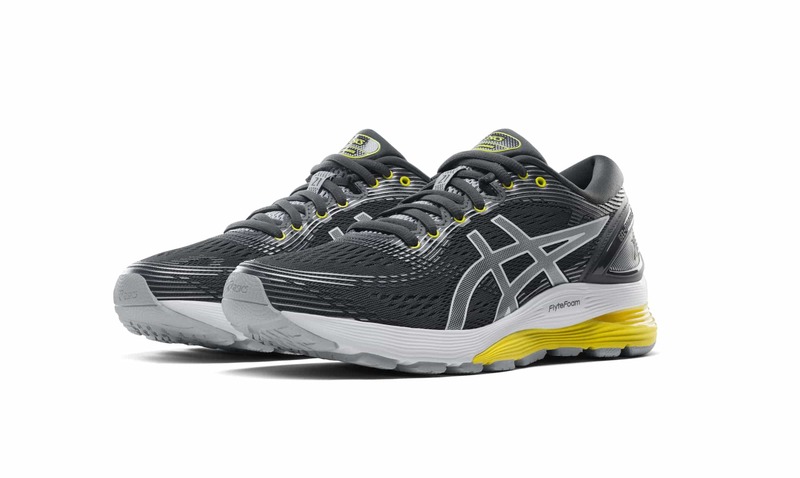 Named after the Latin term for a cloud formation, you get a good sense of the type of ride this ASICS pair will provide. Designed for neutral runners, the shoe features a bunch of top-of-the-range tech that’s aimed at comfort over long distances. 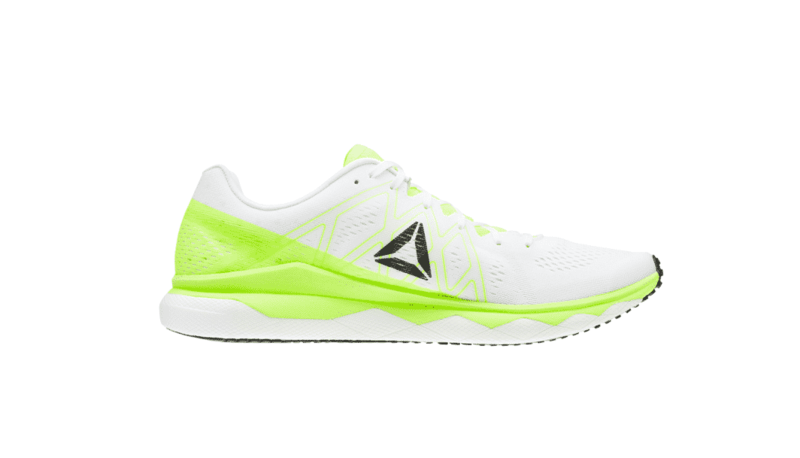 Now in its 21st iteration, the shoe infuses the Flytefoam Propel and Flytefoam Lyte cushioning technology for a more energetic spring-like responsiveness. The former delivers a strong bounce-back during impact, while the latter is the brand’s lightest midsole with added nanofibres for durability. 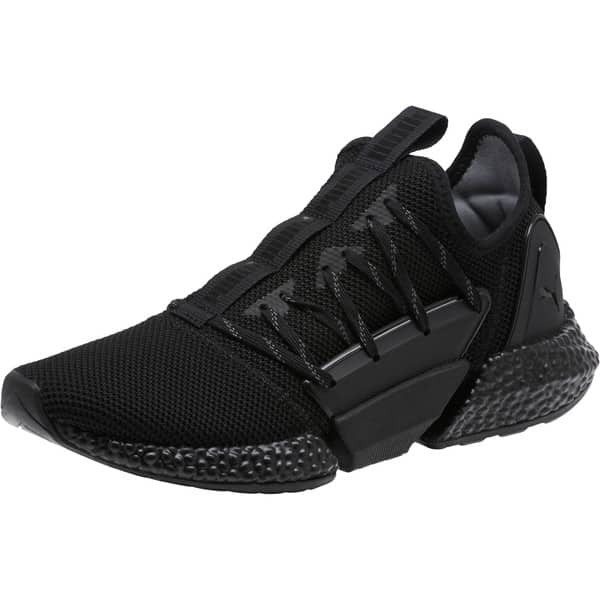 Its Gel technology is also strangeically placed at high-impact areas for maximum shock reduction, while an improved fit is courtesy of a Jacquerd mesh and 3D-prined overlays, which adapts to the movement of the feet throughout the run. 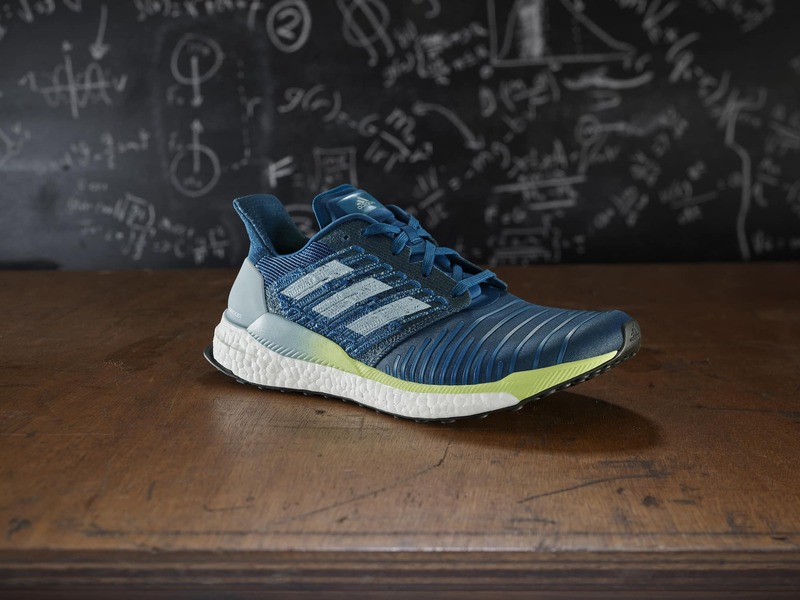 Adidas’ Boost foam technology has undoubtedly been one of the biggest leaps forward in the running industry over the past decade. This year, the high-end cushioning is supported by the firm’s Tailored Fibre Placement technology, a cutting-edge process which incorporates fibres with Parley material (made from recycled plastic from the sea) in the mid-foot for a more precise support. Meanwhile, Adidas’ Solar Propulsion rails are still present to guide the foot for better stability, which should be of an added advantage for long-distance endeavours. As a brand that’s endorsed by Usain Bolt himself, Puma has promised shoes that are not only designed to help you soar, but also go further. To do that, its Hybrid Rocket Runner is buoyed by two styles of energy-returning foam: The Ignite and the new NRGY beads. Because it’s designed to be stiff and responsive, every stride returns a considerable amount of boost. Its radically-structured sole — where the forefoot, midfoot and heel are separated with two deep grooves — adds a bit of weight to the shoe, but also provides extra flexibility and plushness to the ride. In keeping with the trend, the shoe comes with a sock-like one-piece knitted upper. Again, technology takes centrestage here with Reebok’s Floatride foam. Engineered specially for long distance runs, including full marathons, the shoe promises lightweight cushioning throughout your gait cycle. Support is achieved via another type of stabilising foam, while the heel cradle is thoughtfully contoured to eliminate heel irritation and friction — basically anything that might potentially hold you back from achieving your best possible times.